Thank you for visiting my website, I am behind, it is as simple as that. Â It has been seven months since I last posted, but I have been busy snapping portraits every free second I have, family’s, seniors, weddings and of course my sweet sons! Â Be on the look out for posts from my recent sessions! Â If you want to see more portraits right now, check out my Facebook page! This photo is one of my favorite of 2012, Â my son, Bryce! 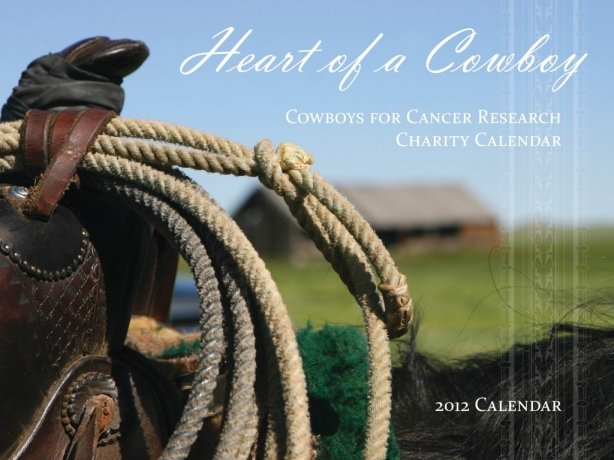 It is here, Â the 2012 Cowboys for Cancer Research Calendar is ready for purchase! 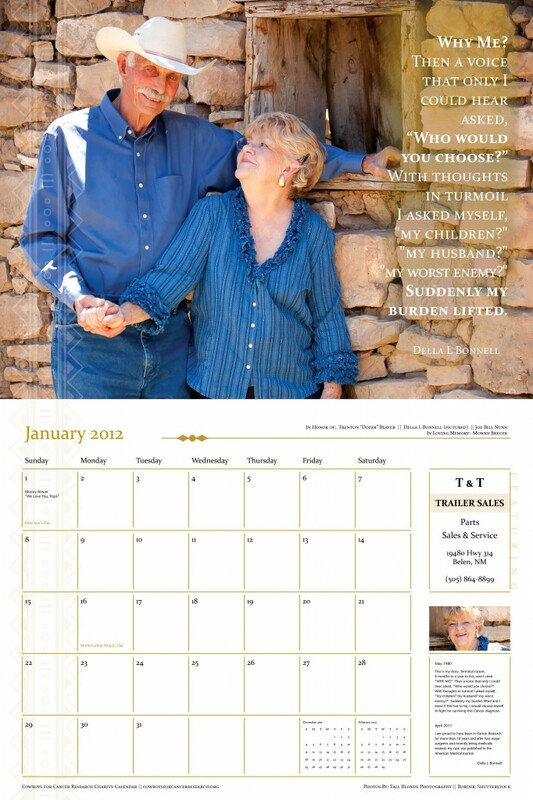 Â It has been amazing to work with each of the sponosors and Sddita Blackburn of Sizzle Designs to create this special calendar! 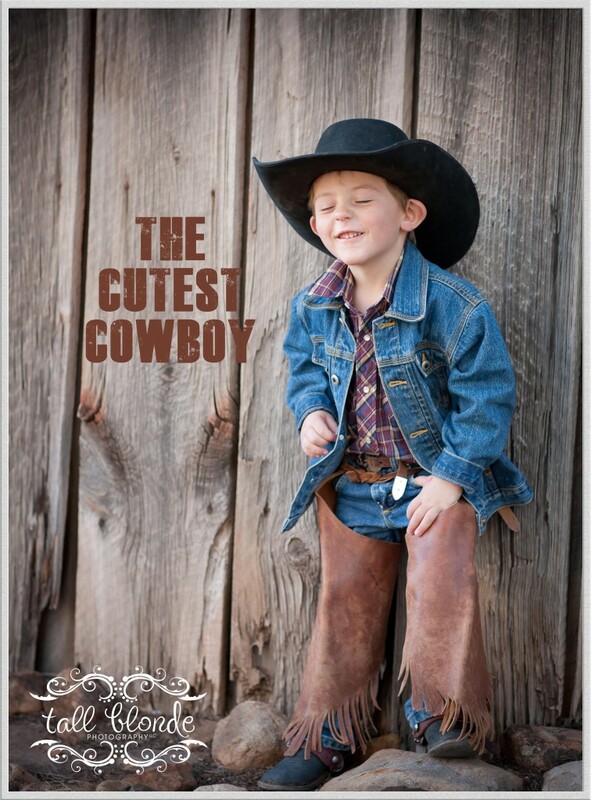 Â All proceeds from the calendar are being donated directly to Cowboys for Cancer Research. Â The cost is $15 plus shipping and can be ordered by contacting Cowboys for Cancer Research directly,Â webmaster@cowboysforcancerresearch.org or calling at 575-524-0475. Â Enjoy the peek below!!! I believe that being asked to photograph any wedding is a privilege, and it is celebrations like Clint & Dominique’s that remind me of just how much I LOVE being a wedding photographer. Â July 23, 2011 was a fantastic day that ended in Clint & Dominique becoming husband and wife! The wedding party was such fun to work with and all the family worked SO hard to ensure everything was perfect! Congratulations Clint & Dominique May God Bless Your Marriage. I knew from the first time that I met Amy that I was going to LOVE being a part of her wedding! Â I wasn’t let down, the whole day was simply elegant and so enjoyable! Â Congratulations Matt and Amy, may the Lord bless your marriage. Â Your wedding photos are now available HERE! Angel Gonzalez - I have the exact same question as Edleen! This venue is gorgeous! where is this at??? Beth - Hi! I am looking for a photographer for my wedding on September 26, 2015 in Ruidoso, NM. Contact me and let me know what a pricing package would look like with you. Thanks! My apologies for not replying sooner – my site is still not functioning properly. Please contact Devin Siks of Devin Sisk Photography as I am no longer taking any new clients.